On Jan. 17, financial services company Coinme announced that people visiting select Safeway and Albertsons stores in California, Texas, and Washington can now purchase bitcoin core (BTC) through Coinstar kiosks. Coinstar devices are fully automated self-service coin-counting machines and now thousands located in the U.S. market could be equipped to handle cryptocurrency transactions. On Thursday, Coinme revealed that people can now purchase BTC through the coin-counting Coinstar kiosks located in three states. Coinstar machines housed in Albertsons stores and Safeway marts in Texas, California, and Washington can be used to buy up to $2,500 worth of BTC. After inserting fiat into the machine, users receive a voucher with a BTC redemption code that can be redeemed at Coinme’s website. Buyers are obliged to review and accept the Coinstar kiosk’s transaction terms and enter a phone number as well. 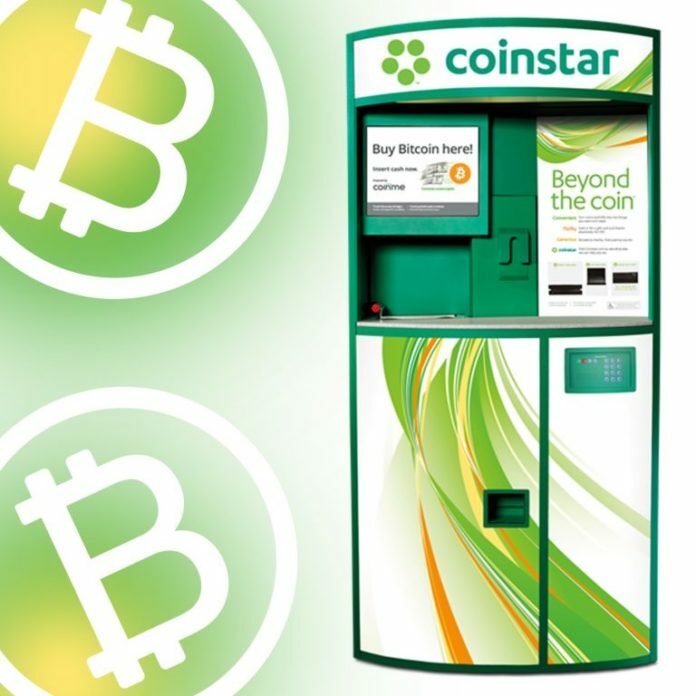 Coinstar has 20,000 machines located around the world and if the initial launch is successful, the two companies plan to extend the service to additional U.S. markets and retailers. “Coinstar is always looking for new ways to offer value to our consumers when they visit our kiosks, and Coinme’s innovative delivery mechanism along with Coinstar’s flexible platform makes it possible for consumers to easily purchase Bitcoin with cash,” said Coinstar CEO Jim Gaherity on Thursday. Reddit user u/dacoinminster bought some BTC on Thursday morning and uploaded this photo to r/btc, and r/bitcoin. Coinme has been in the cryptocurrency automated teller machine (ATM) and kiosk business since 2014 and was the first state-licensed Bitcoin ATM company in the country. Last May the company deployed a slew of ATMs in California, bringing its total locations in the state to 23. Coinme also provides a vertically-integrated digital wallet, digital exchange, and crypto investment services, including IRA and 401K plans. The company says it plans to continue to expand in the U.S. and worldwide and the partnership with Coinstar is part of this major expansion progress. 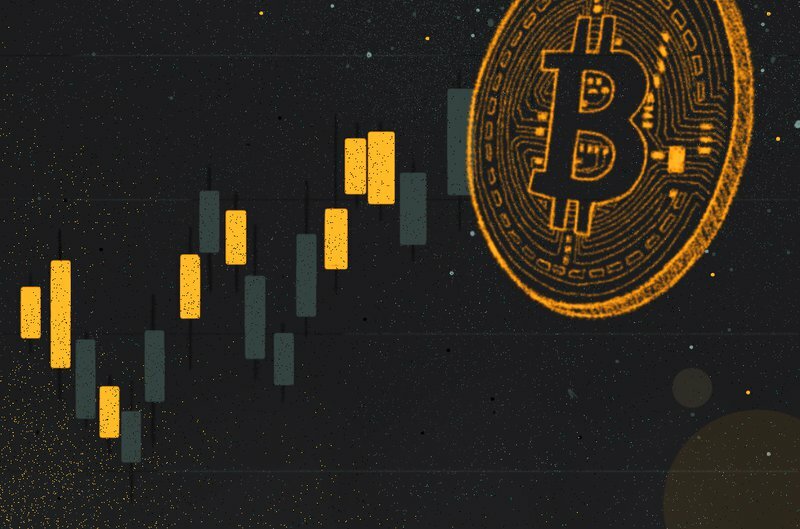 “We’re excited to team up with Coinstar to give consumers a convenient and easy way to buy bitcoin during the course of their daily routines,” said Neil Bergquist, Coinme’s cofounder and CEO. U.S.-based cryptocurrency fans seem to like the idea of Coinstar machines selling bitcoins, as the machines are already very popular for people turning in loose change. Bitcoin users have been testing out the Coinstar kiosks, as a picture of someone purchasing BTC was posted to the subreddit forums r/bitcoin and r/btc earlier today. The machines may do well, given that people dumping large buckets of pennies and nickels now have the opportunity convert that change into digital currency after cashing out their coins. What do you think about Coinstar machines in the U.S. selling bitcoin? Let us know what you think about this subject in the comments section below. Images via Coinstar, Pixabay, and the Reddit user u/dacoinminster. The post Coinstar Machines in Select US States Now Sell BTC Vouchers appeared first on Bitcoin News.